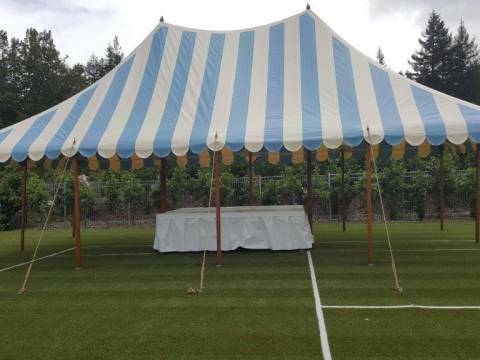 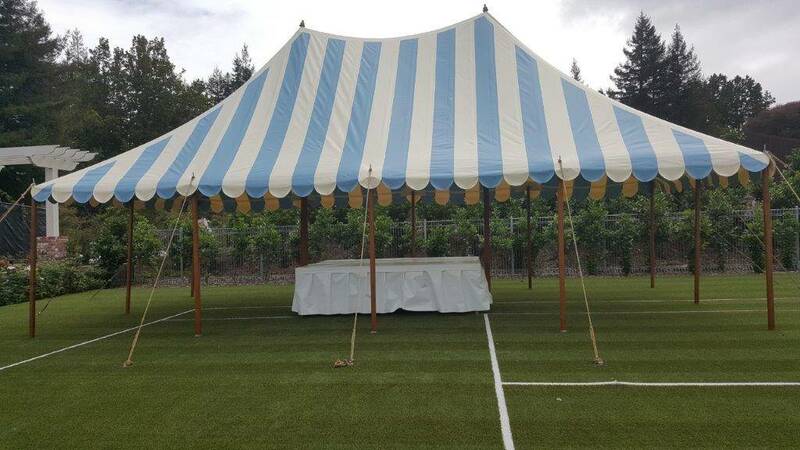 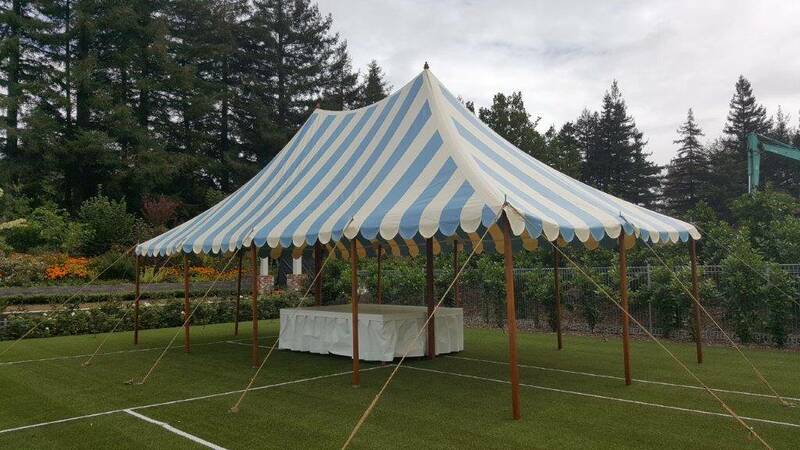 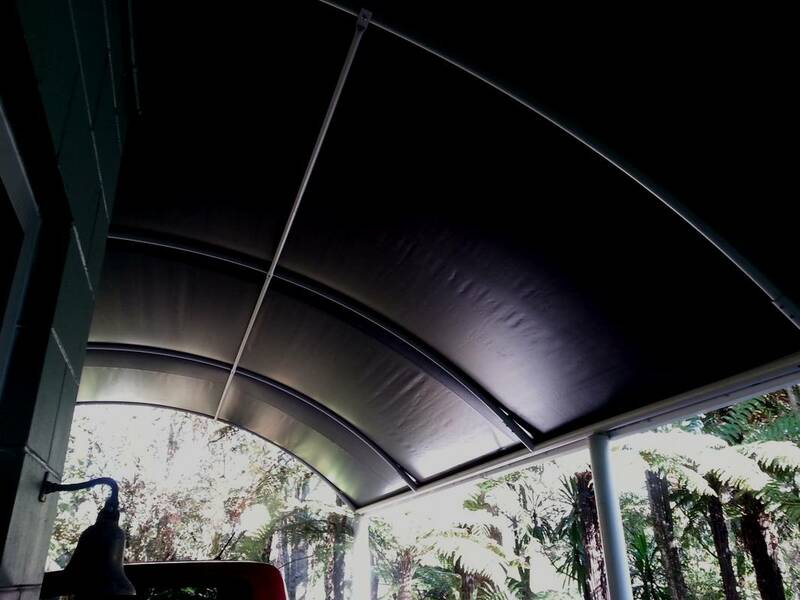 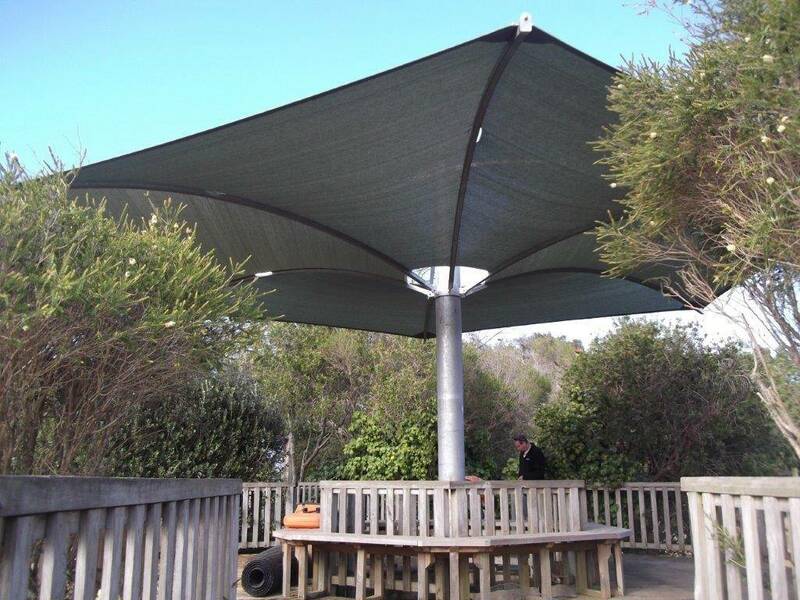 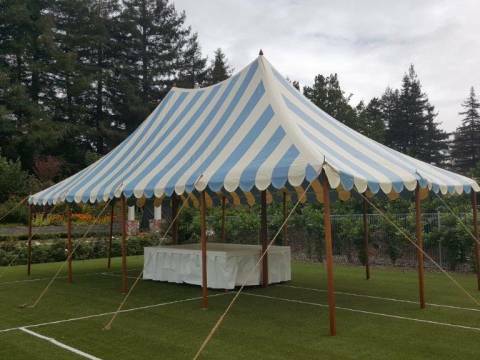 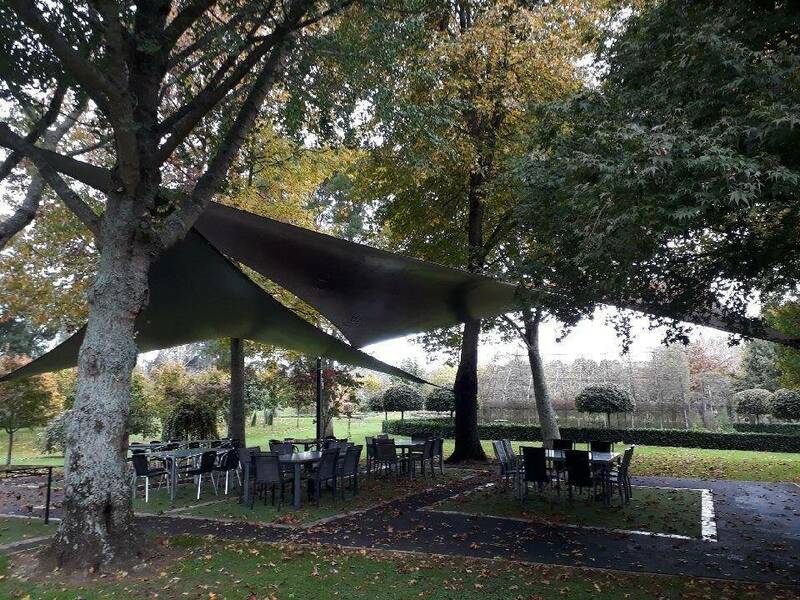 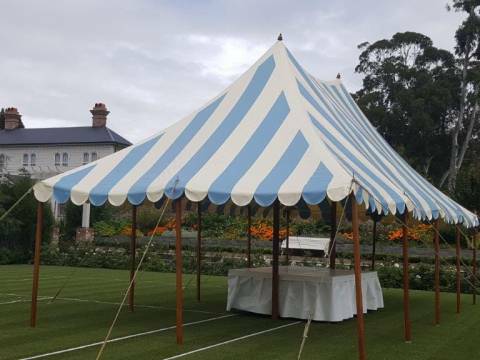 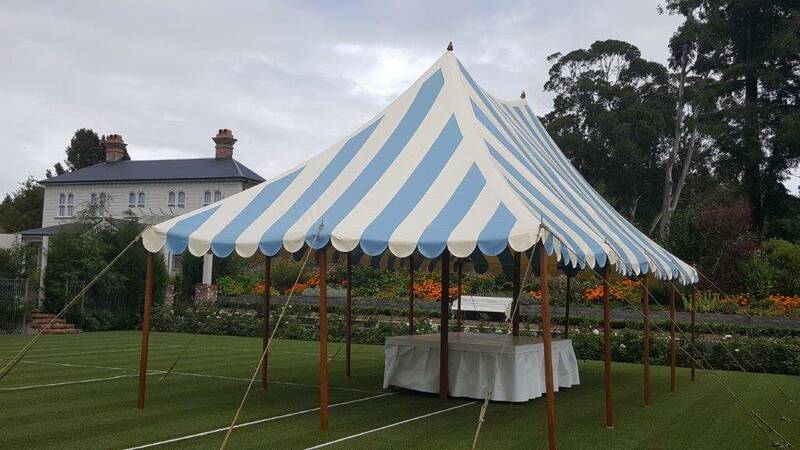 We have built numerous installations that are in public spaces, such as the Old style marquee for the Katherine Mansfield garden development at Hamilton Gardens. 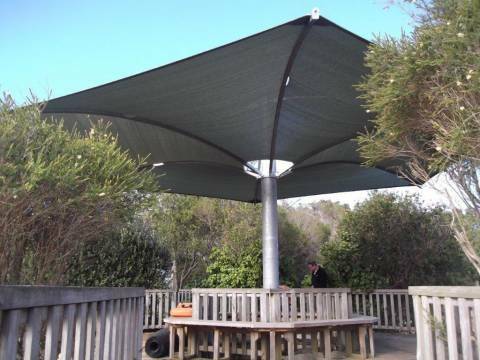 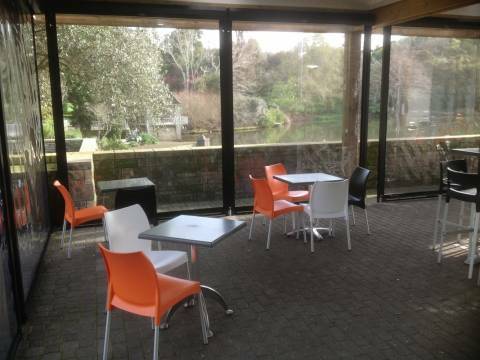 As well as having to fulfil the design ideas of the Architect or Engineer, we have to create robust and durable items that can stand up to the use (and abuse) that being in a public space brings. 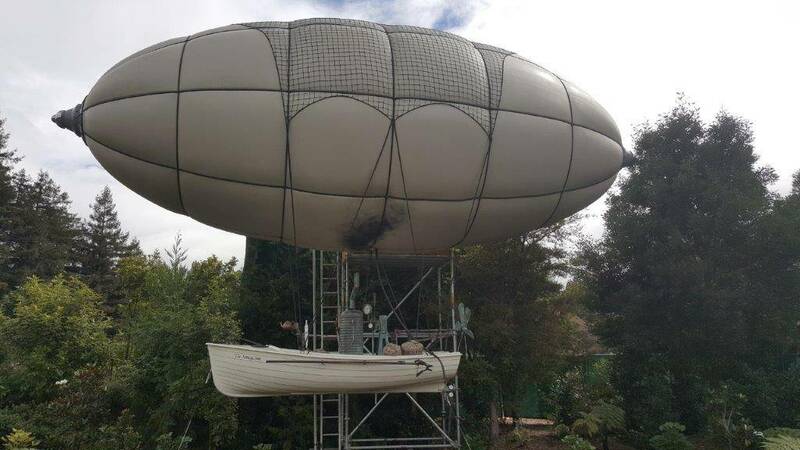 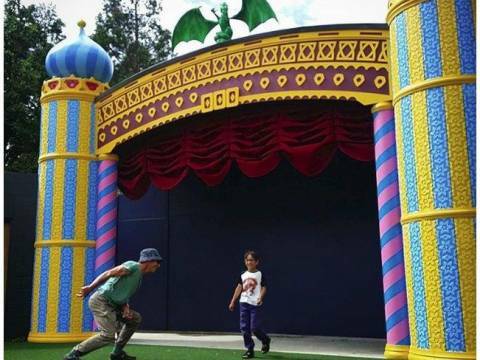 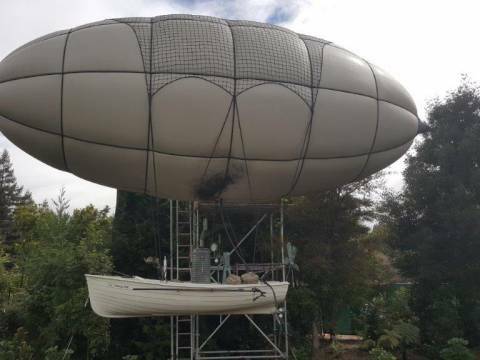 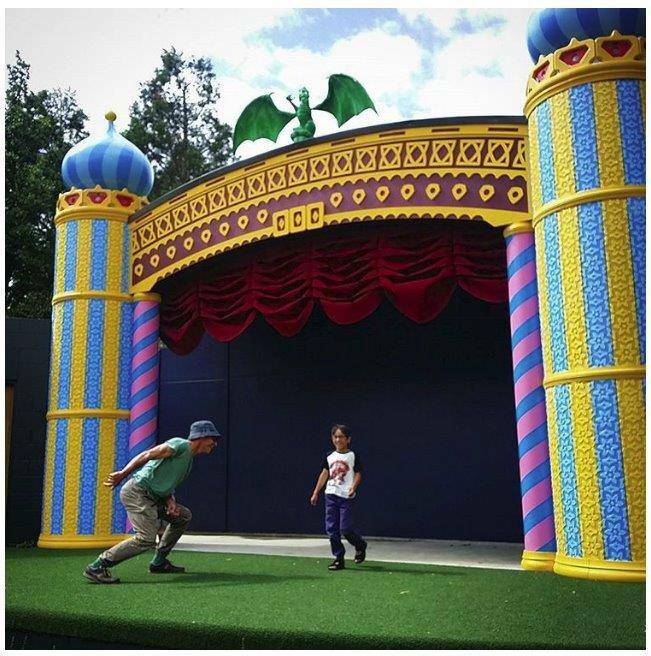 Other works we have competed as part of Hamilton Gardens development include the Curtain on the stage at the children's fantasy playground, Hamilton Gardens and the netting above the blimp in the Steampunk garden.